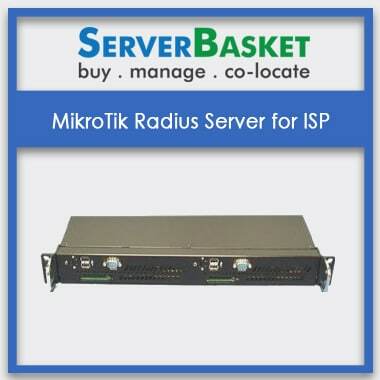 Looking for Mikrotik servers for purchase or rent? 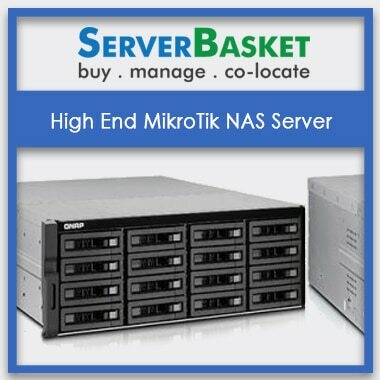 Server Basket provides the best-in-class Mikrotik servers for rent as well as for purchase at lowest prices compared to other dealers. We are also offering router boards for a very minimal price along with the purchase of Mikrotik servers. 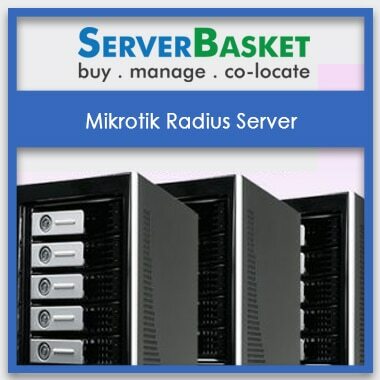 Don’t delay if you are looking for Mikrotik server for the best buy price or rental options. Server Basket provides some extra beneficial discounts on the first few orders today. Hurry up! We also provide free shipping across India. We ensure you that our Mikrotik server comes with a high capacity hard drive (SSD), default Ethernet ports (as per the requirement) and inbuilt operating system within the minimized budget delivering top speed performance. Our Mikrotik server on rental hardware come with supporting the operating system so that they can perform their task faster than any other server and ensuring that you will not face any issue in the future. 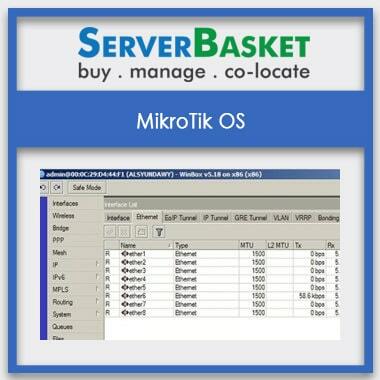 Buy or rent the Mikrotik servers from Server Basket for the lowest possible prices. Offers available with both the options. Save a wholesome of money by renting a server which serves the fastest speed, wireless access points, and high performance etc. 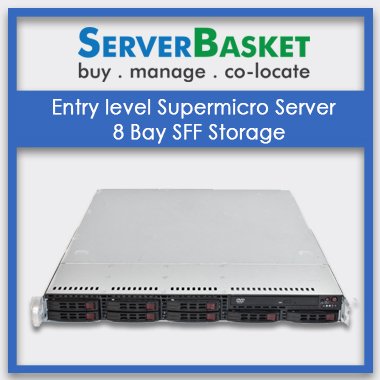 and also avail the same features when you purchase the server, which happens to serve you in the long run. Our Mikrotik servers are delivered within 2-3 working days without any damage on your server to any location in India which includes all the metropolitan cities such as Hyderabad, Bangalore, Mumbai, Delhi, Kolkata, and Chennai etc. As soon as the Mikrotik server is delivered to your doorstep, you acquire the free installation services from us. Our support team will approach you providing every detail with an add-on to the successful installation process. We also provide a free demo, for easy understanding. If you face any problems with the Mikrotik server in future, then immediately contact our technical support. They will assist you via email, live chat and by phone immediately with no delay and 100% accuracy. 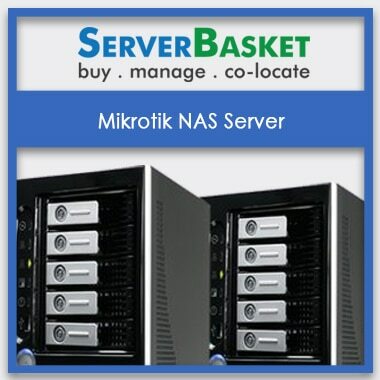 Server Basket provides 3 years onsite warranty on all Mikrotik servers sold by us if the user encounters any problem, they can acknowledge us about the warranty and avail the services for any failure of parts, repair services etc. Also, do let us know about the expiry of the warranty so that we can provide some alternative service benefits.